SINGAPORE: Singapore has submitted its first report on what it has done to eliminate racial discrimination to a United Nations committee tasked with looking into the matter. The Republic put up the report on Monday, Dec 24, after signing the International Convention on the Elimination of All Forms of Racial Discrimination (ICERD) in 2015 and ratifying it in November last year. The convention condemns discrimination based on race, colour, descent, nationality or ethnic origin, and calls upon governments around the world to pursue a policy of eliminating all forms of such discrimination. All state parties – countries adhering to the convention – are required to submit a report on the implementation of the ICERD to a Committee on the Elimination of Racial Discrimination, made up of 18 independent experts. The committee will examine the report before following up with its concerns and recommendations to the Singapore government. 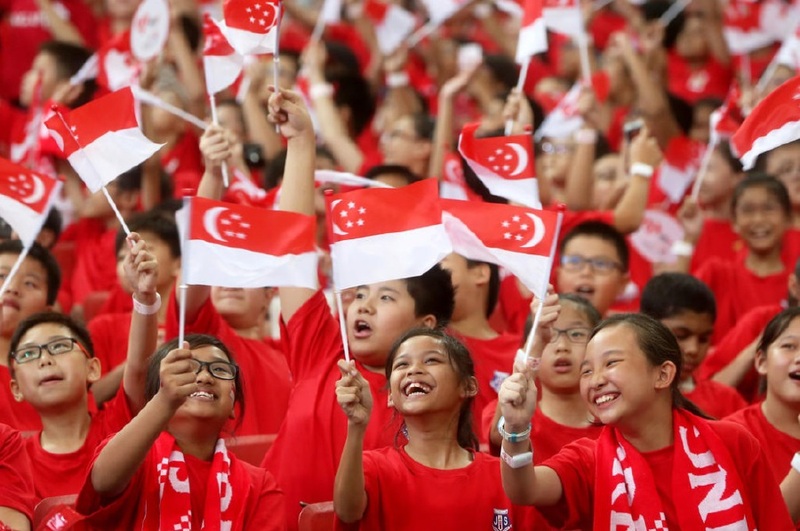 The Ministry of Culture, Community and Youth (MCCY) said in a statement on Thursday that racial harmony has been a key part of Singapore’s identity since independence and that this did not come about by chance. “It is the result of hard work and deliberate effort to forge unity across disparate ethnic communities, through policies that strengthen social cohesion and build trust over time,” it said. In a foreword to the report, Minister for Culture, Community and Youth Grace Fu noted that people "naturally" keep to those who are of the same race as they are, but Singapore is committed to work "unceasingly to safeguard and uphold multi-racialism as a basic tenet of our society". As of June last year, 74.3 per cent of 3.44 million Singaporeans were Chinese, 13.4 per cent were Malay, 9 per cent were Indian and 3.2 per cent were from other ethnic groups. The 54-page report detailed three pillars in the government's approach to preserving and strengthening social cohesion, namely legislation that safeguards racial and religious harmony; policies that foster social integration; and programmes that mobilise the community to work together for the common good. In preparing the report, MCCY said that it consulted a wide range of experts, including leaders from academia, religious groups and civil society organisations. The public was also invited to give their feedback on the draft report from September to October this year through the government feedback portal Reach. To date, 179 countries have ratified, acceded or succeeded and agreed to be bound by the ICERD. Countries that have not signed the treaty include Malaysia, Brunei, Myanmar, South Sudan, North Korea and Vanuatu.